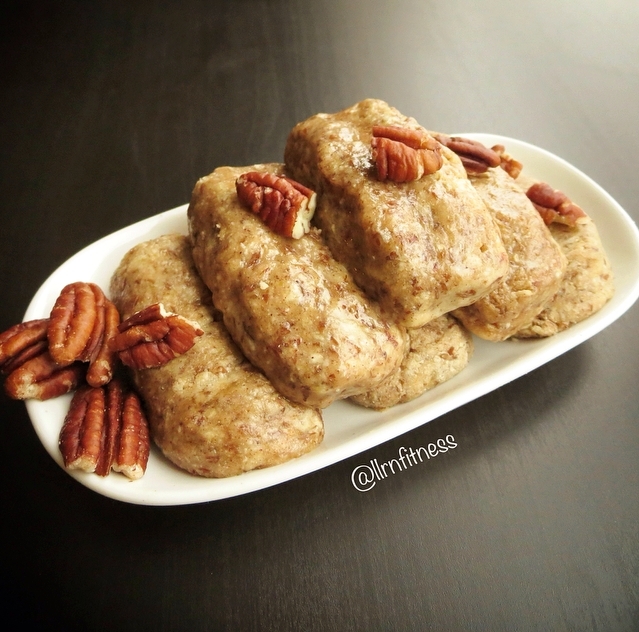 Homemade, no bake protein bars! These are delicious, easy to make, and store well in the freezer! Mix remaining ingredients (except for water), then slowly add the water, mixing well.